Equine Assisted Psychotherapy (EAP) is a different and fun way to reach children, adolescents, transitional-age youth and adults without the stigma of talk therapy. 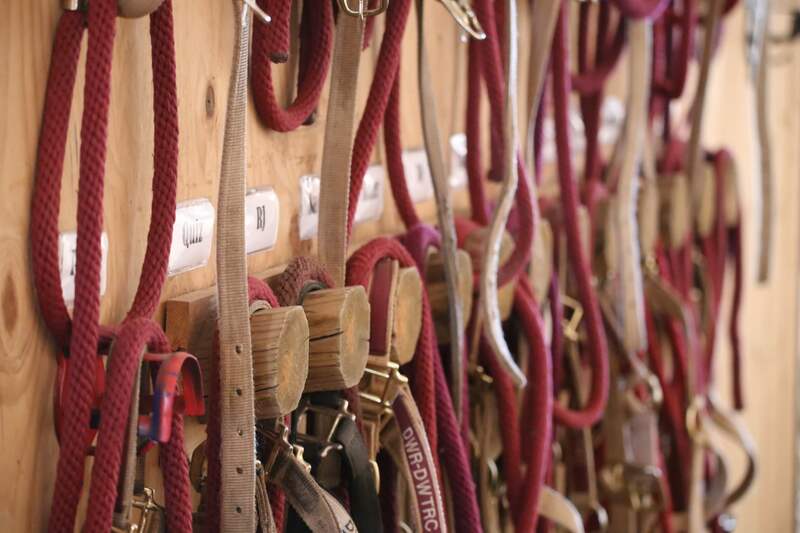 EAP is an alternative therapeutic approach that addresses mental health concerns and everyday life challenges by teaming up with caring therapists and horses. Equine therapy often reflects clients' verbal and nonverbal strengths and incongruencies while enhancing personal growth and development. This experiential, holistic approach works well with solution-focused therapy (SFT) and other evidence-based treatment modalities, e.g., ACT, EMDR, and CBT. 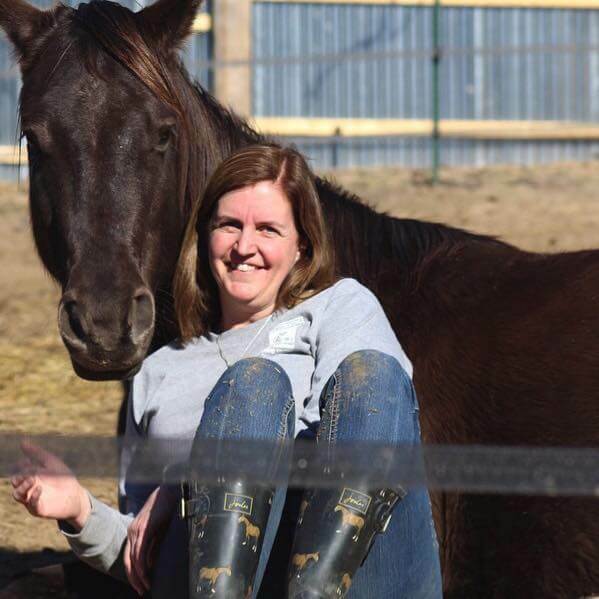 Selah's Haven LLC provides therapeutic equine assisted services to children and adults in the KC metro area. The mission is to create a natural healing space and a sense of belonging for all emotionally wounded people. This will most likely be done inside a barn or outdoors in nature with the collaboration of horses and other natural resources made available. We can also partner with your clinician for a more holistic approach. All EAP sessions done at Due West Ranch (see map below). 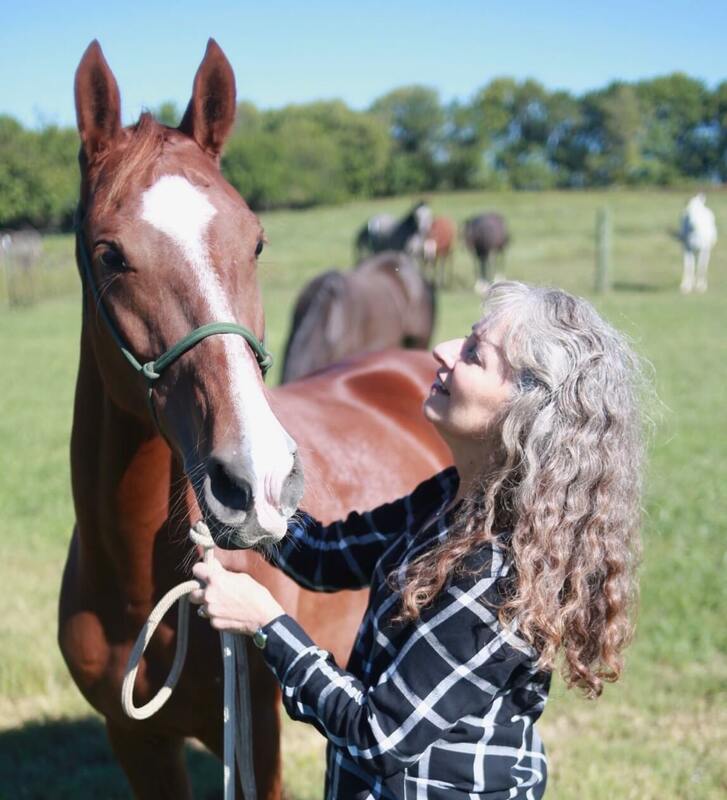 As a mental health professional and equine specialist I use an alternative therapeutic approach that uses horses to help reflect clients growth and development. Bonding with a horse enables growth and learning while enhancing personal development and self-care.